My interest in following a healthy lifestyle started back in the late 1970’s when I was a teenager. After many years of playing football, I eventually joined a gym to ‘build myself up a bit’. The intention was that it would help me to play football. Well, I became hooked completely right from the start and never actually played football again. Over the years I developed a passion for both physical & mental health, strength, fitness and well being. Well nearly 40 years later and now in my 50’s that passion is even stronger than ever. The only difference is that now I am as passionate about coaching others to achieve their health, fitness and lifestyle goals as I am about continuing on my own journey. As a youngster I was very fortunate to receive excellent advice, support and motivation (Coaching) from a number of people. I still very much have my own goals I am working towards and they are important to me. It is also now my turn to pass on the knowledge and experience I have gained over the last 4 decades or so by coaching others. I firmly believe that everybody can benefit from leading a healthier lifestyle and indeed those who perhaps lead the least healthy, or are struggling the most now, have the most benefit to gain from making the necessary changes. The mind and our mental state plays an integral part in us reaching our goals and fulfilling our potential. I first came across Neuro Linguistic Programming (NLP) back in 2004 and I realised that I naturally used a lot of its principles in my life already. Since then I have further adopted many of the NLP approaches with myself and clients and also qualified as an NLP & Hypnotherapy Practitioner. I believe these practices to be so powerful in changing peoples lives that I continued to study this area and reach Master Practitioner status in them all and regularly attend as a Coaching Assistant on courses helping others become practitioners. I have been involved with drug free bodybuilding since I started training back in 1979. 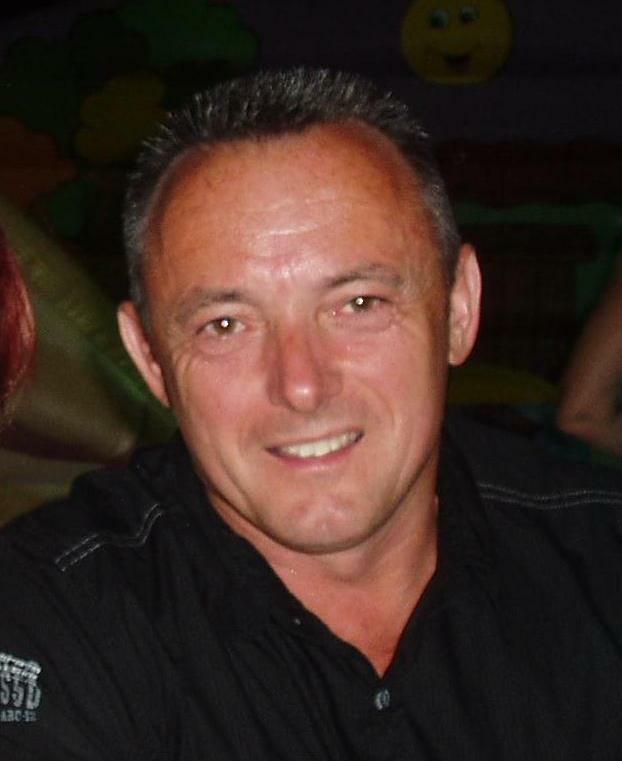 Starting as a junior competitor aged 18 right through to competing a number of times at the Natural British Finals, including in 2011 as a Masters competitor aged 50. I also currently judge bodybuilding and figure competitions for 2 of the country’s drug free associations, the Natural Physique Association and the United Kingdom Drug Free Bodybuilding Association. At regional, national and international level. In 2007 I decided to add some powerlifting training to my programme and also entered my first powerlifting competition. In this first year aged 46 I qualified for and won the British Single Lift Finals in the squat. Since then I have competed every year except 2010 with the British Drug Free Powerlifting Association. To date I have now won the British Single Lift Squat Finals for my age on 7 occasions and the World Single Lift Squat Final in 2009 with the World Drug Free Powerlifting Federation. 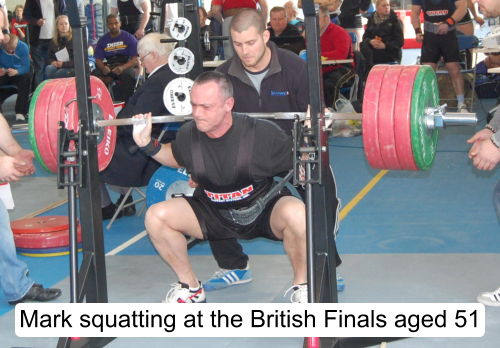 In 2012 I competed in both the Single Lift and Full Power British Finals winning both in the over 50’s section and also setting a new British record in the squat. In 2013 I competed in the British, European and World Finals in both the Squat and the Full power. For 2014 I moved up a weight class, once again winning the British Squat Finals setting an over 50’s British record at a second bodyweight. To date I have also trained 2 people who have gone on to become World Champions. Block book your sessions and save money! Is your food working for you?